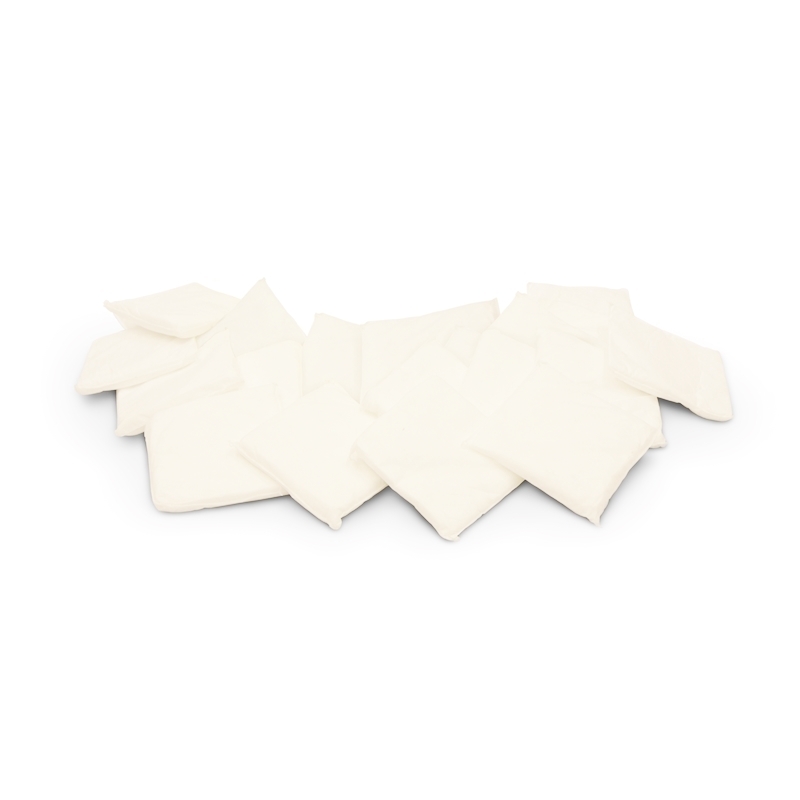 The refill pack / oil-only drip pan pillows is ideal to catch leaks and drips coming from spigots, machinery or common places where drips and leaks happen. Comes with 20 DPPO - oil-only absorbent pillows filled with 100% polypropylene for maximum absorbency. Ideal for use under leaky spigots, dripping pipes and in other problem areas.